A recent ruling by a New Jersey Division of Workers' Compensation could expand workers’ compensation coverage in an unexpected way—to cover the costs of an injured worker’s medical marijuana use. In this case, Steven McNeary v. Freehold Township, municipal worker Steven McNeary suffered multiple on-the-job back injuries, necessitating multiple surgeries and significant subsequent pain management. Mr. McNeary’s doctor recommended medical marijuana after his patient developed a tolerance to prescription opioids, which is associated with an increased risk of dependence and abuse. 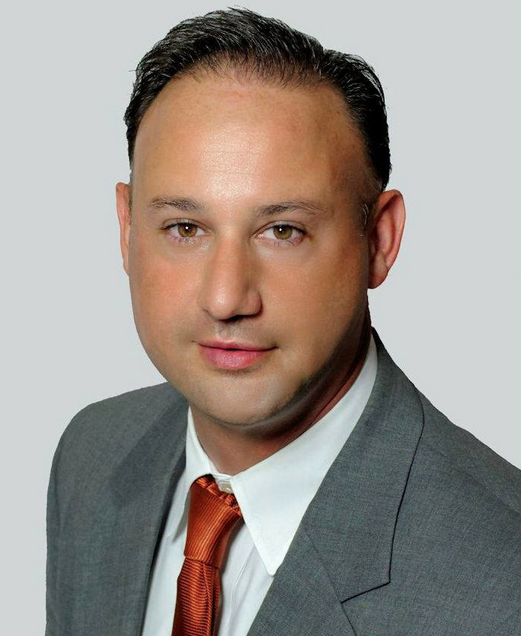 The charges for the medical cannabis were subsequently submitted to the township as part of his workers’ comp reimbursement claim, and reimbursement was denied. Following an appeal hearing, a workers’ comp judge found that the medical marijuana was a legitimate medical expense and ordered Freehold Township to make payment under its workers’ comp coverage. New Jersey workers’ compensation covers medical expenses, lost wages, and many other costs associated with workplace injuries or illnesses. Unlike other states, there is no set statutory fee schedule for reimbursing medical expenses. The applicable statute simply provides, "All fees and other charges for such physicians' and surgeons' treatment and hospital treatment shall be reasonable and based upon the usual fees and charges which prevail in the same community for similar physicians', surgeons' and hospital services." There is also no official procedural guidance to determine the valuation, allocation, or apportionment of responsibility for unauthorized medical expenses and reimbursement. Judges decide on reimbursement on a case-by-case basis. In this case, the judge noted that while he is aware that federal law prohibits the use of marijuana, a Schedule I drug, the prescription was appropriate under and conformed to New Jersey’s medical marijuana program because the injured worker has "a documented medical need" for medical marijuana and expressed the potential for becoming dependent on opioids for pain management if he did not receive it. New Jersey became the 14th state to allow medical marijuana when the New Jersey Compassionate Use Medical Marijuana Act was passed by the state legislature on January 11, 2010, and signed into law on January 18, 2010. Patients who have an approved condition must register with the state program through a state-approved physician. Their physician must authorize their use of medical marijuana, which they will receive from one of the Alternative Treatment Centers approved by the New Jersey Department of Health. Patients cannot grow their own marijuana plants or purchase marijuana independently. 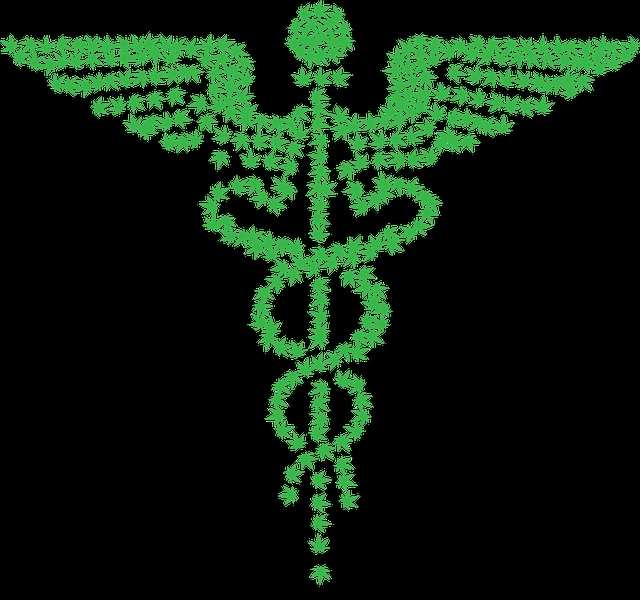 In order for a physician to register with the medical marijuana program, he or she must hold an active New Jersey license in good standing, possess an active controlled dangerous substances registration that is not subject to limitation, and practice medicine within the State of New Jersey. The judge stated that he was "very aware of the… the explosion of these narcotics on the streets in the United States in the last decade, the tremendous amounts of death and addiction that are associated with these opioids. If there's anything criminal here, it's how these drugs have been force-fed to injured people creating addicts.” He went on to express his belief that medical marijuana is safer, less addictive, and better for the treatment of the kind of chronic, long-term pain the plaintiff suffers from than prescription opioids. 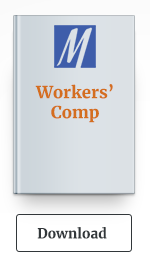 Struggling with Workers’ Compensation Reimbursement? If you’ve been injured at work and are struggling with the workers’ compensation process, consult with an experienced attorney. Workers’ compensation is the primary, and often the only, way to recover for a New Jersey work-related injury, so it’s vital that you use every resource at your disposal. If your workers’ compensation insurer has contested or denied reimbursement for your medical expenses, you need an attorney on your side. An experienced workers’ compensation attorney will help you navigate the workers’ compensation system, contest an unfair denial of your benefits, and fully recover the benefits you deserve. They can also help you explore possible additional claims against other parties and potential other benefits like Social Security Disability Insurance (SSDI), union pension benefits, Medicare payments, Veterans’ Administration (VA) benefits, or other private insurance benefits related to your injury or disability status. Contact the attorneys at the Mark Law Firm today for help with your workers’ compensation claim or appeal, or click the link below to access our free ebook about what you should know if you're injured on the job. See University of Massachusetts Memorial Medical Center, Inc. et al v. Mario S. Christodoulou et al., 180 N.J. 334 (2004).